KNKX broadcasts from Tiger Mountain giving the Seattle and Tacoma region the best possible listening experience. Listen to KNKX at home, in your car or at your office! Listen to the very best jazz and blues while staying up-to-date with the latest news. Listen to new and past episodes of Jazz Northwest, Sound Effect and more. Listen on Amazon Echo, Google Home, Smart TVs and more with TuneIn. TuneIn is availible on a variety of devices. Use our online player when you are not near a radio or outside our broadcast area. The player will open in a separate window giving you the ability to listen while browsing online. If you are located in our broadcast area you can listen to KNKX and Jazz24 using a device capable of recieving HD Radio. 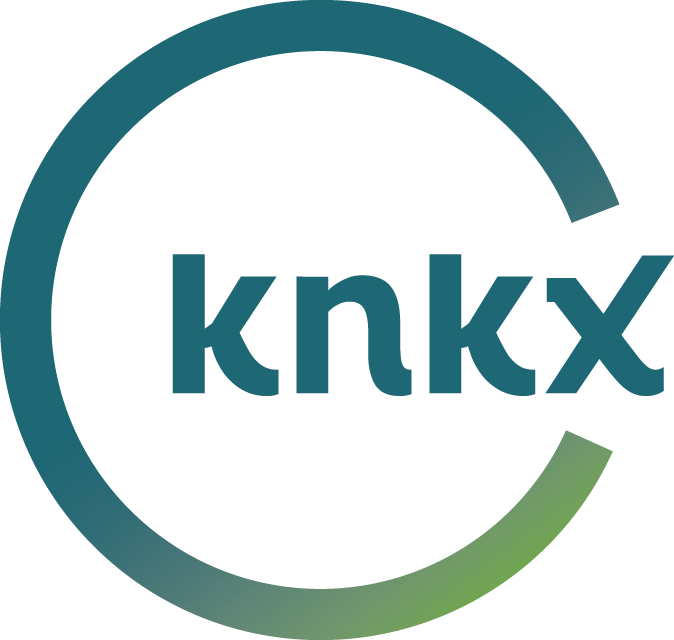 KNKX is heard throughout western Washington and southwest British Columbia using 88.5 FM. We broadcast from the top of West Tiger Mountain. Aim your antenna towards Issaquah, WA for the best possible signal. If you have trouble receiving the 88.5 singal, please consult the map below for FM frequencies which may be clearer in your area. HD Radio provides the best possible sound for listeners as well as artist information for the current song playing. For those with equipment at your home or in your car able to receive HD Radio, simply tune to 88.5-1 FM for KNKX and 88.5-2 FM for Jazz24. Experiencing issues? Consider reaching out to our engineering staff. Podcasts are a great way to stay up-to-date with the latest stories and more from KNKX. Listen to programs and stories on-demand. NPR One connects you to a stream of KNKX and other public radio news, music, podcasts and more, all curated for you. TuneIn is an alternative way to listen to KNKX & Jazz24. Users of Blackberry and Windows Phone devices can use TuneIn to easily stream KNKX. Listen to podcasts with Google Play. Simply search for your favorite KNKX show on Google Play! Listen to your favorite episodes of Food For Thought, Weather With Cliff Mass and more with Sticher! Simply search for KNKX on Stitcher. URLs for streaming devices, apps such as iTunes, other players and more. We offer both MP3 and AAC streams.